In the last few years all big IT companies have discovered the Internet-of-Things field in one way or the other. Apple and Google have offerings for home automation, Google, Amazon and Microsoft offer services to connect IoT devices to the cloud. For one of our projects we wanted to take a look at Microsofts Azure IoT Hub solution. 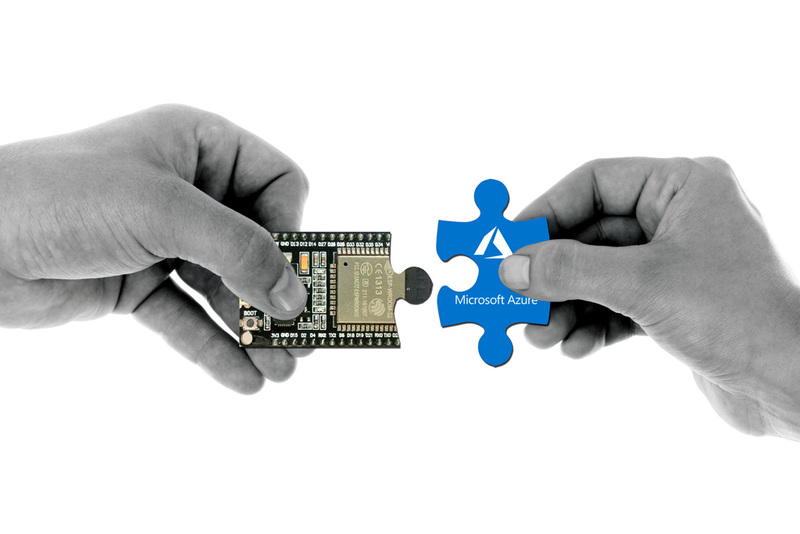 Microsoft offers comprehensive libraries to connect the ESP8266 to the Azure cloud. But what about the ESP32? In this post we’ll describe how to create a shared access token for the Azure cloud. We’ll further cover how to use this token to send a minimalistic request with the ESP32 to the Azure IoT hub.